Earlier this year, the U.S. Food and Drug Administration (FDA) published final guidance articulating the difference between the “low-risk” digital health apps, devices for general health management, and those apps and devices that needed FDA 510(k) clearance. In short, the FDA provided information on the kinds of apps and devices for which it will and will not take action. Apps that assist in promoting or maintaining a healthy weight or with weight loss goals and healthy eating are not going to be subject to FDA approval. However, apps that claim it will treat or diagnose obesity, an eating disorder, such as bulimia or anorexia, or an anxiety disorder will be subject to FDA scrutiny. Since the FDA does not have the resources to screen the tens of thousands of digital health apps that are available in the market, the strategy to separate “low-risk” tools had to be done. Apple will now have the ability to reject apps that have the potential to cause any physical harm. Medication calculation or dosage apps must be developed by a drug manufacturer, hospital, university, health insurance company, or other approved entity, which means individuals cannot publish an app to manage medication dosage to the app store. Apps that encourage people to place their iPhones under a mattress or pillow while charging (such as those that monitor sleep) will no longer be allowed. If an app provides inaccurate data or information that could be used to diagnose or treat patients, it will get increased scrutiny. 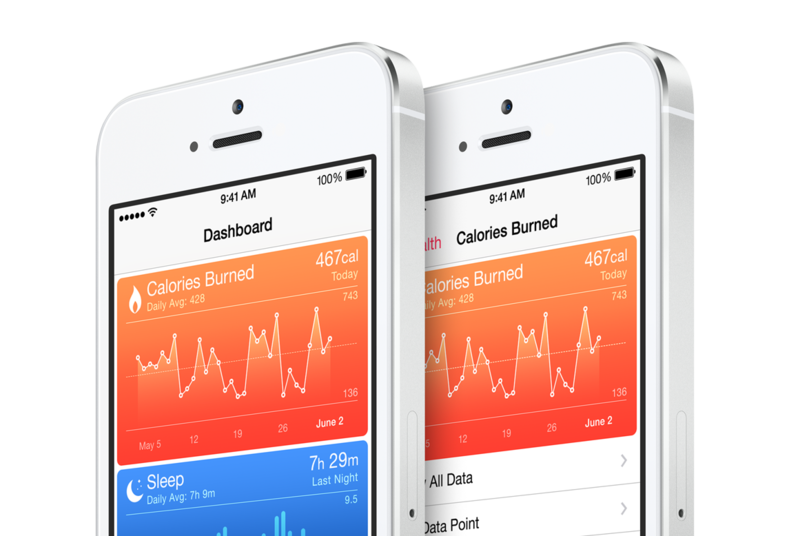 With Apple’s iOS screening process having influence on the digital health community, their commitment to high quality digital health apps will be a boon for consumers globally, and as a result, employers will also be beneficiaries. Employees will have less access to low quality and/or dangerous health technologies, and many of these app developers will likely have to shut their doors or improve their quality. This will create more opportunities for higher quality tools and provide those companies with more resources to invest in their solutions.